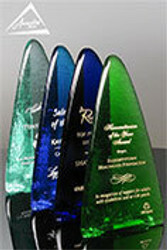 National Engravers, Inc. designs, manufactures and finishes glass, crystal, wood, marble products that are used in the award and gift industry. Starting as, literally, a “one man operation” the company has grown steadily every year by expanding operations to meet the changing needs of its customers. 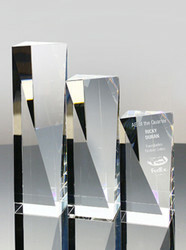 Leading edge technology: Investing in the best technology provides consistent quality, to provide a wide range of products, and to produce products quickly to meet client timelines. 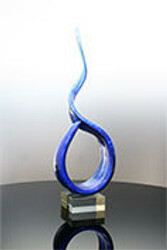 In-house design and engineering: Developing innovative semi-custom and custom product lines and developing new finishing techniques allows the company to offer a wide variety of unique products to the market. In-house finishing: Vertical integration provides process control, quality assurance, and fast turnaround times allowing the company to provide superior quality and service to customers. 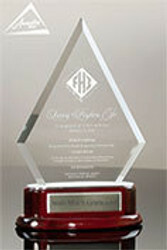 In 2002, National Engravers, Inc. launched Awarding You, a division focused on supplying unique, high quality awards and gifts for the corporate, association, government and institutional markets. 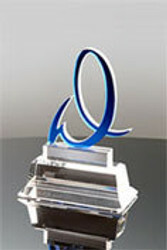 Awarding You currently has over 13,000 clients, including many of the Fortune 1000. 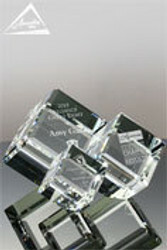 Their products ship to all 50 states, and over 50 countries worldwide. 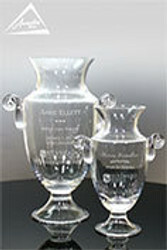 In 2010, National Engravers, Inc. launched Running Awards and Apparel, a division focused on supplying unique and high quality awards for 5K, 10K, half marathon, marathon, triathlon and extreme marathon markets. 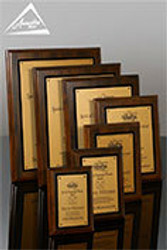 To date, Running Awards and has created race medals, category awards, volunteer gifts, sponsor plaques, for close to 5000 race events around the globe. 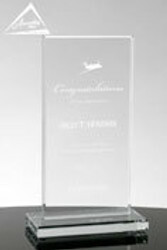 In 2017, Running Awards and Apparel was spun off into a separate company. 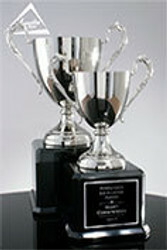 Additional information can be found on their website www.runningawardsandapparel.com. 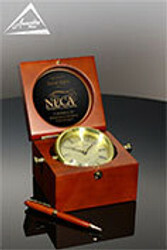 For more informaiton about National Engravers, Inc., please visit their website www.nationalengraversinc.com.